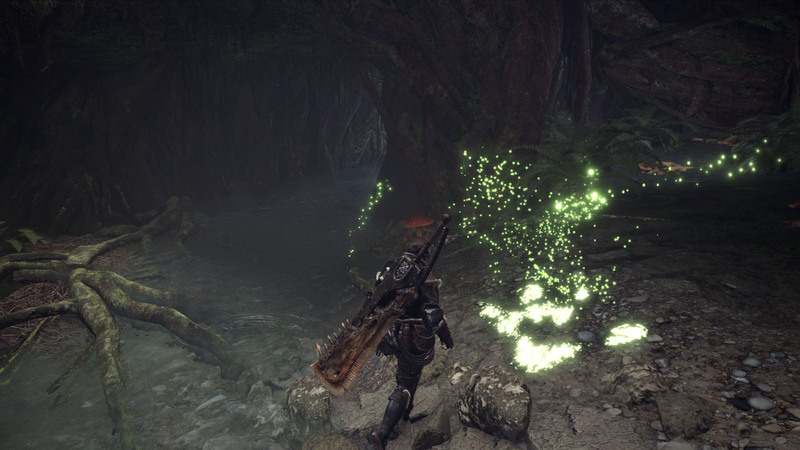 Up until now, we have seen Monster Hunter World PC run almost only on NVIDIA hardware, but thankfully a new video showing the game running an AMD GPU has recently surfaced online. MonsterHunterNYC recently livestreamed the soon to be released PC version of the game running on an AMD R390x 8GB GPU. The used PC also sported an i7 5930k CPU and 16 GB RAM. You can check out the full 6 hours livestream by going here. Just yesterday, it’s been confirmed that in-game squads for Monster Hunter World PC have been replaced with Steam groups, which is a definite improvement. More gameplay has also emerged online. As I was heading off to the smithy, I accidentally clicked on the Gathering Hub instead. As I loaded in, I totally freaked out: how the hell was the Destructoid logo next to my name?! Did Capcom know which code they sent to which outlet and did something fancy? No way, I’m not even sure that would be possible. Turns out, the game uses your “Primary Group” on Steam and pulls the logo from that. Monster Hunter World launches on PC on August 9th. The game is also available on PlayStation 4 and Xbox One.